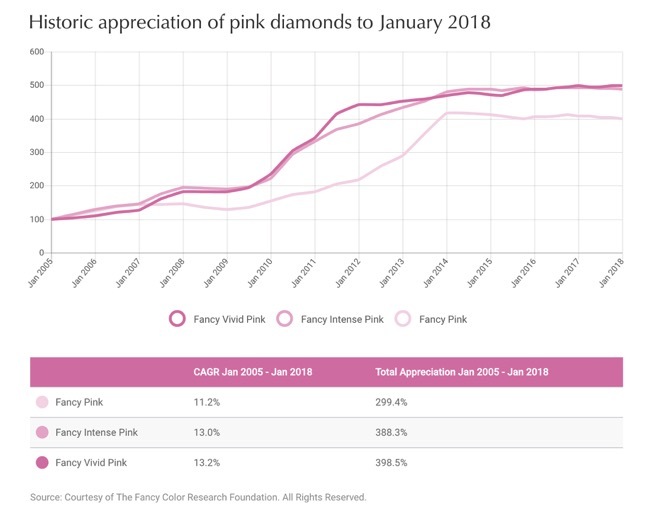 The pear-shaped, modified-brilliant-cut diamonds, weighing 3.36 carats and 2.71 carats with VVS2- and VS1-clarity, respectively, sold for $12.6 million, well above their estimate of $6.5 million to $8.5 million, Christie’s said. 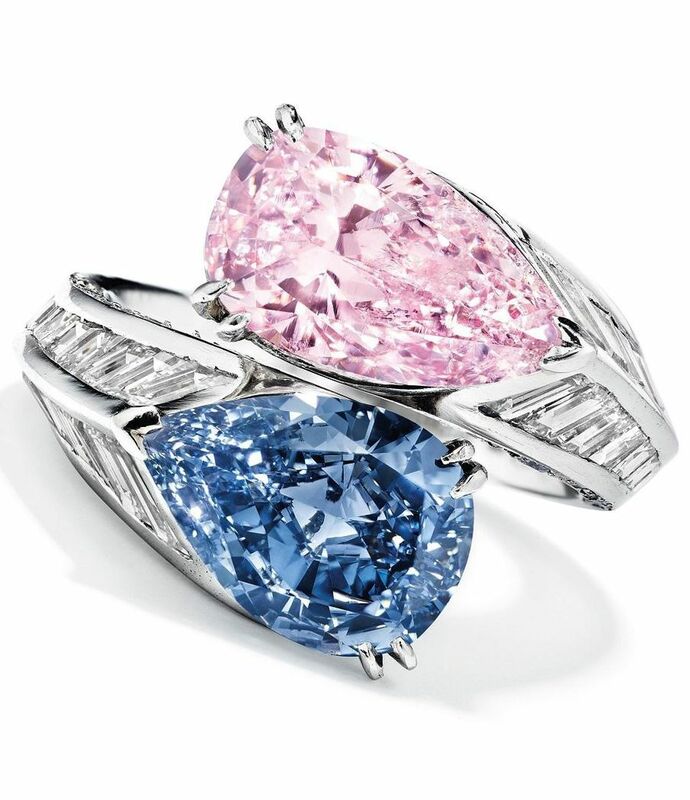 Both stones have the potential to be re-cut to be internally flawless, the auctioneer added. 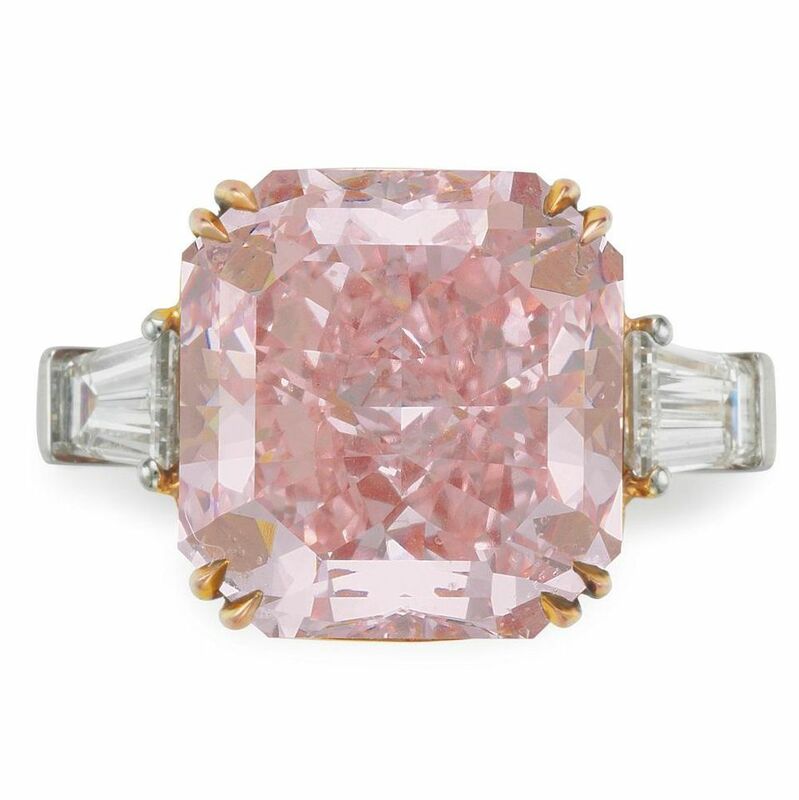 At the same sale, a cut-cornered, square step-cut, 38.91-carat, D-color, VS1-clarity diamond went for $3.6 million, or $93,613 per carat, beating its high estimate of $3.5 million. 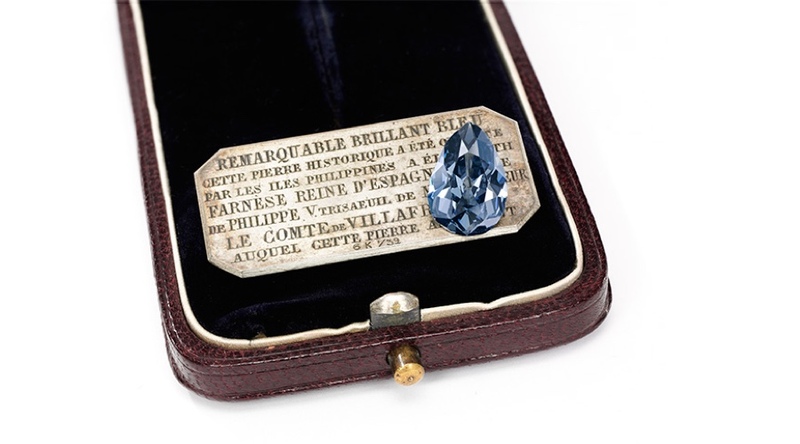 A brilliant-cut, 23.26-carat, E-color, VVS2-clarity diamond fetched $2.4 million, translating to $101,139 per carat. It had drawn an estimate of up to $1.5 million. 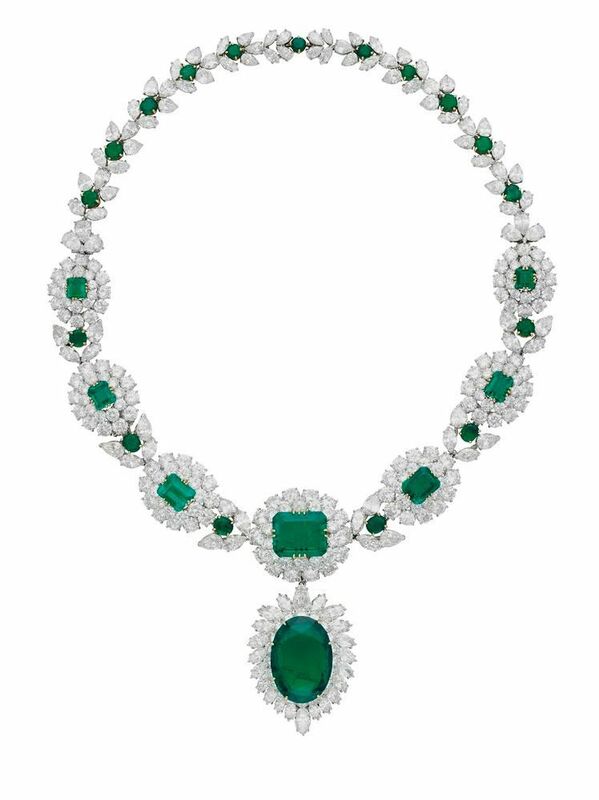 Total proceeds at the auction came to $62.6 million. 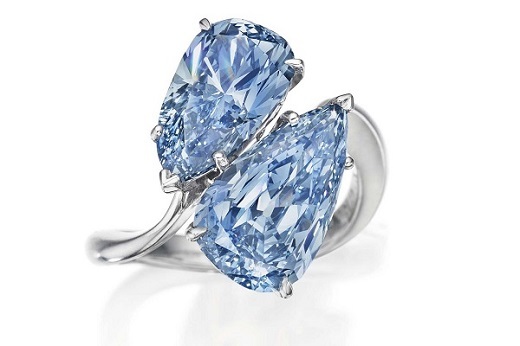 The sale followed a Sotheby’s auction in New York on Tuesday, in which the top item, a 5.69-carat fancy vivid blue diamond ring, found a buyer at $15.1 million, beating its $15 million upper estimate. 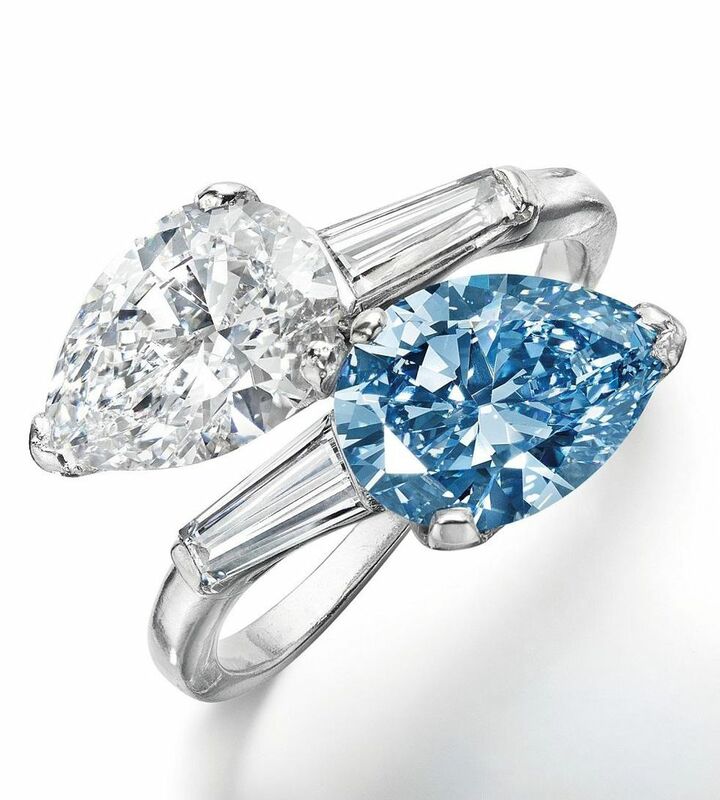 Sotheby’s sold US$54 million worth of jewellery at its New York auction on Tuesday as several pieces containing rare blue diamonds and gemstones yielded higher-than-expected prices.